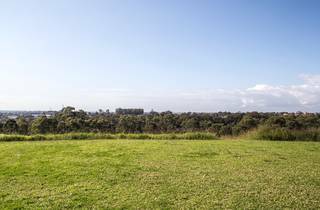 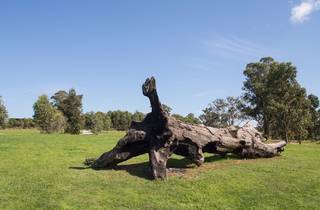 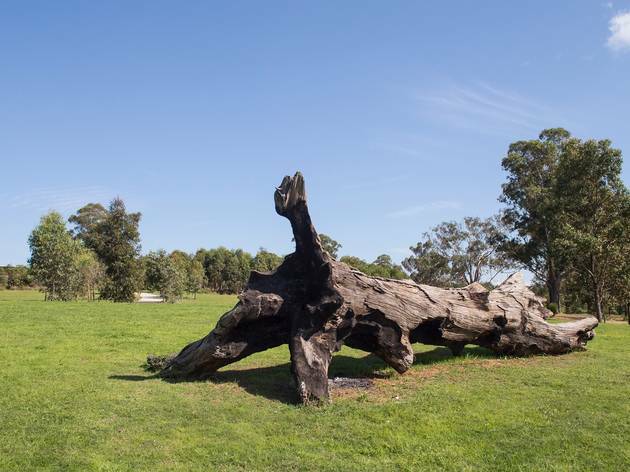 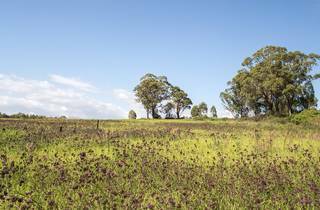 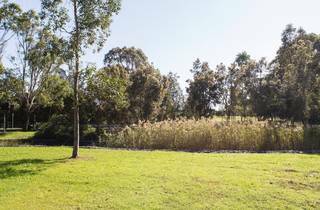 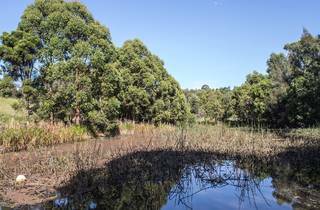 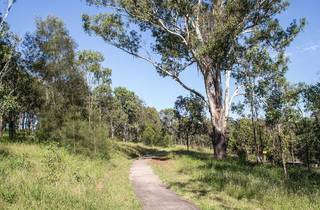 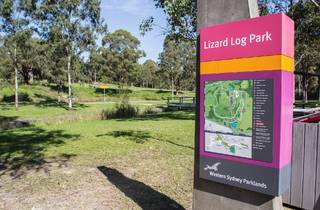 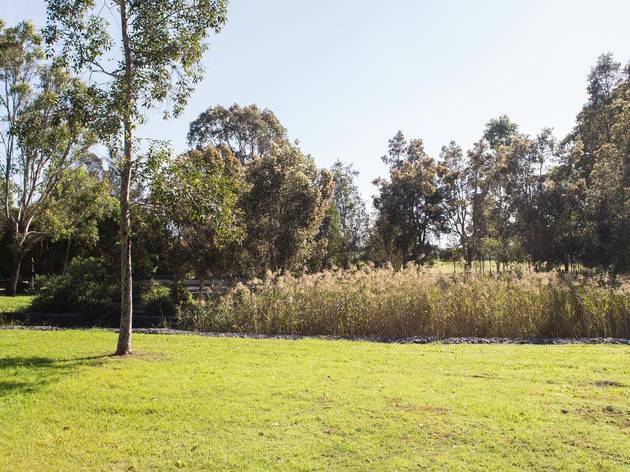 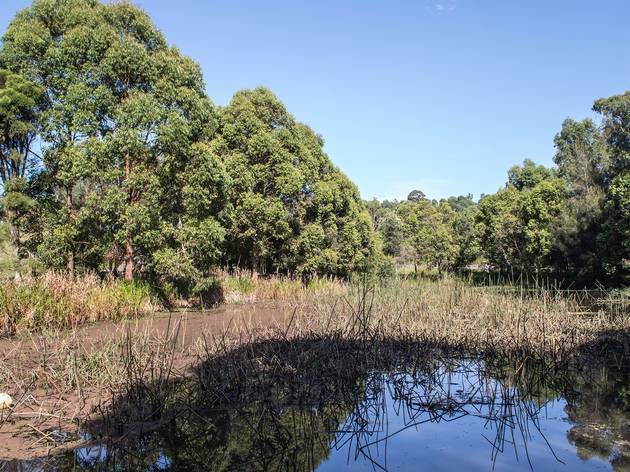 Mimicking the feel of a private farm estate, replete with swampy marshes, rolling hills, wooden creek bridges and stringy bark gum trees, Lizard Log Park is a park within the great Western Sydney Parklands. 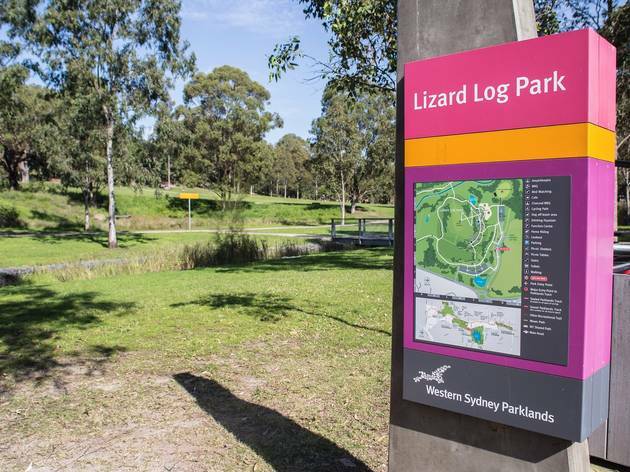 Along with its natural beauty, Lizard Log also has sterling barbecue facilities – you’ll find ten purpose-built coal barbecues (they’ll give your humble sausage sanga an extra smoky kick), alongside 24 electric barbecues, all of which are free to use. 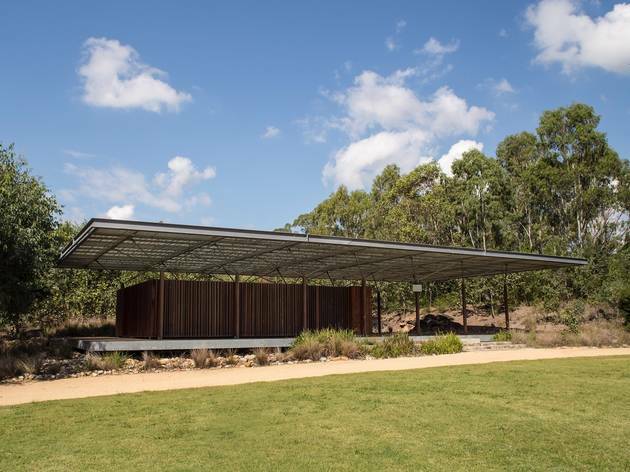 Need some shade? 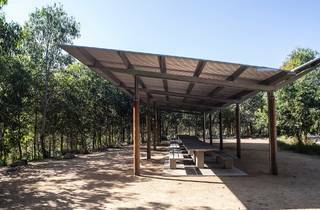 They’ve got you totally covered, with 20 shelters available – ten of which can be hired and the rest are free to use. 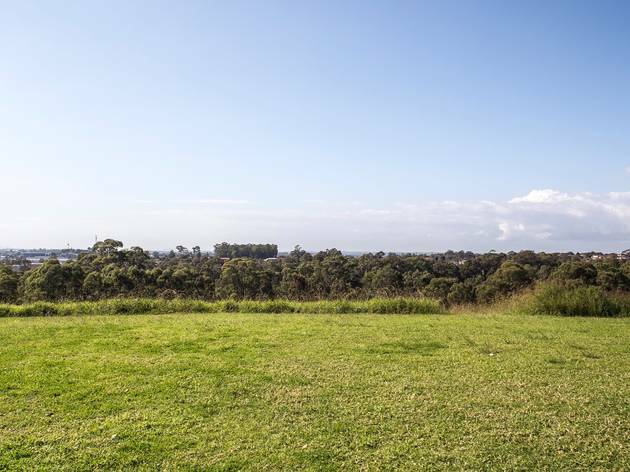 When the family gets together for a barbecue, you’ll also find plenty of entertainment for everyone. 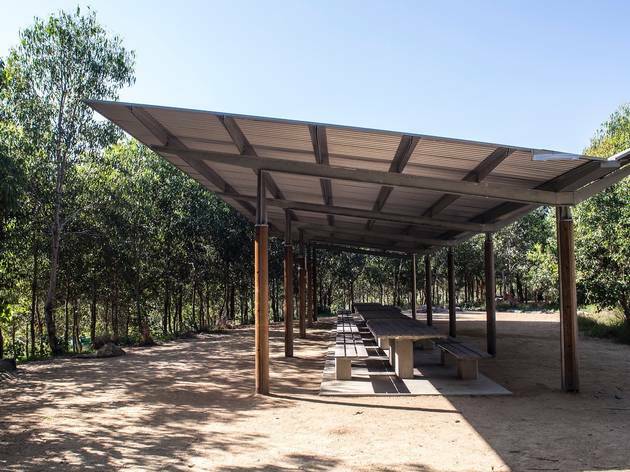 A sprawling playground leverages the natural landscape, fostering a sense of play in kids big and small with balancing beams, a climbing wall, flying foxes and a play deck. 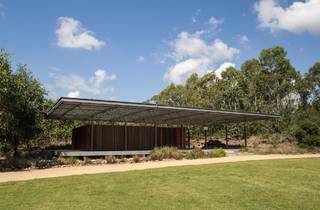 The community also has access to its pavilion and amphitheatre, which holds up to 5,000 people, making it perfect for large-scale outdoor events. 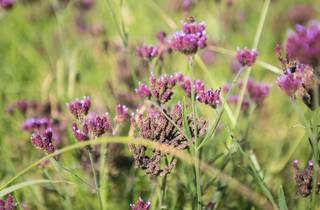 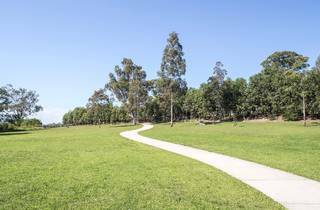 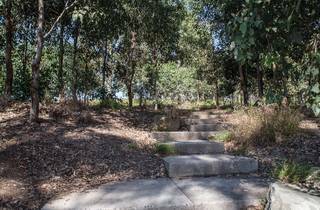 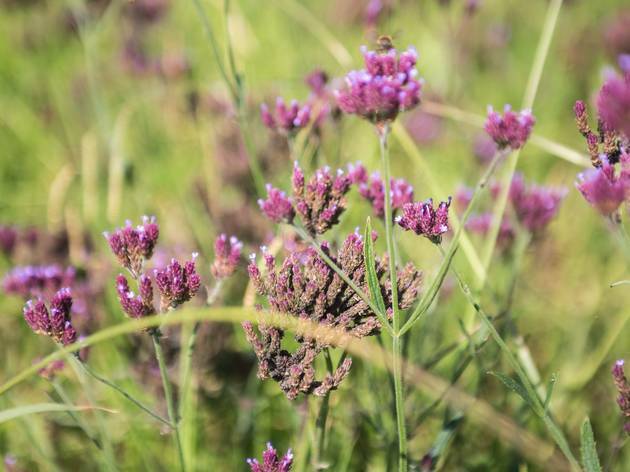 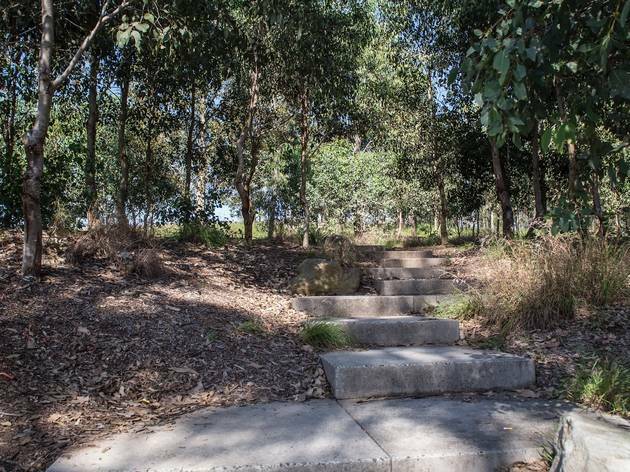 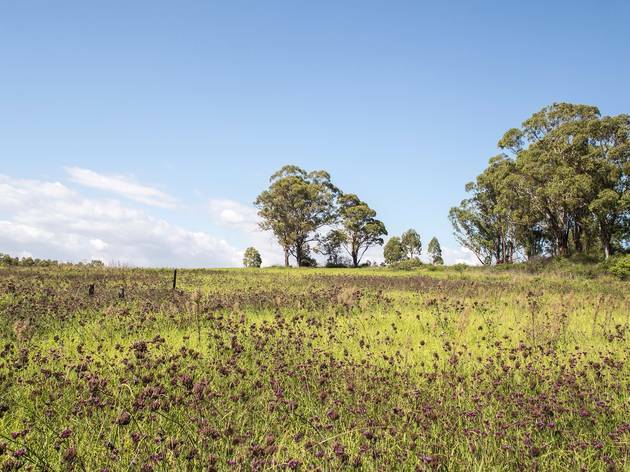 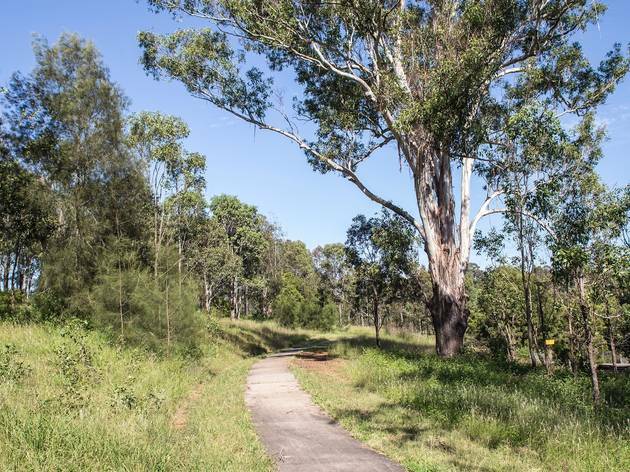 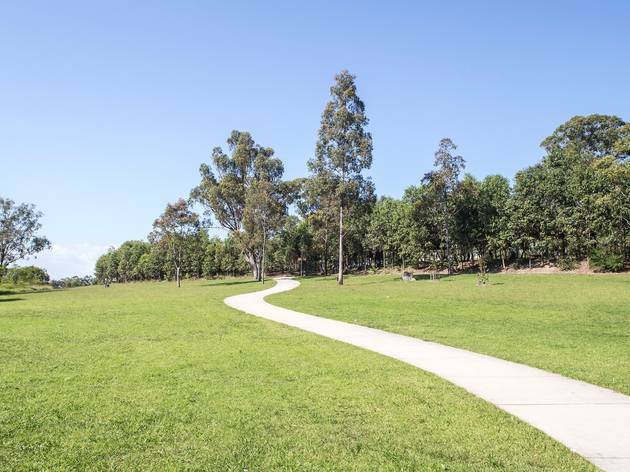 You’ll also find scenic walking tracks and winding bike paths, which connect Lizard Log up with the neighbouring Calmsley Hill City Farm, Moonride Lookout and Sugarloaf Ridge.